Valentine’s Day is just around the corner. 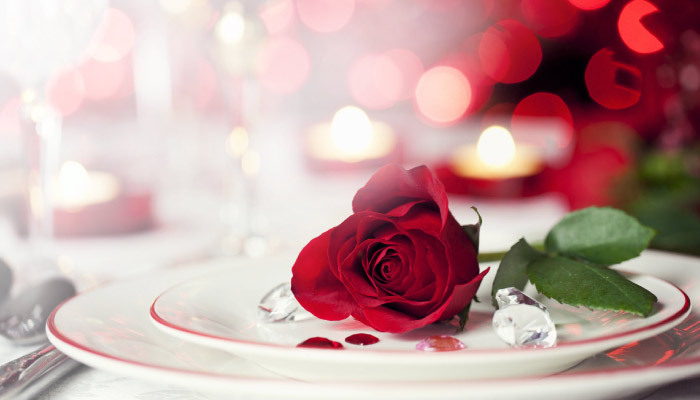 Do you want to surprise your other half with a special dinner for two away from the crowds? You can’t go wrong with a romantic night in. 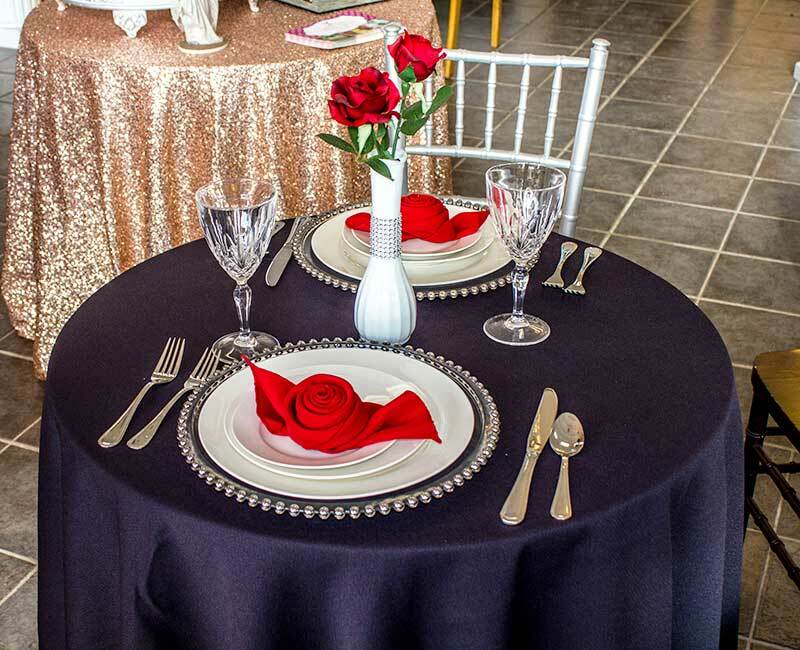 We have everything you need to set things up simply or with extravagance. Change the atmosphere with some uplights and scattered candles. Add in some soft background music to help set the right mood. Hook up a battery powered speaker and play a custom playlist of your favorite songs. Pick out (we can help) your favorite place settings for two. Custom chairs and some nice linens add a great touch. Toss in a centerpiece candelabra or vase. Stop into our showroom Mon - Sat: 8am - 5pm. Let us help you create a unique and fun setup. We can build a custom Valentine's day package deal just for you!